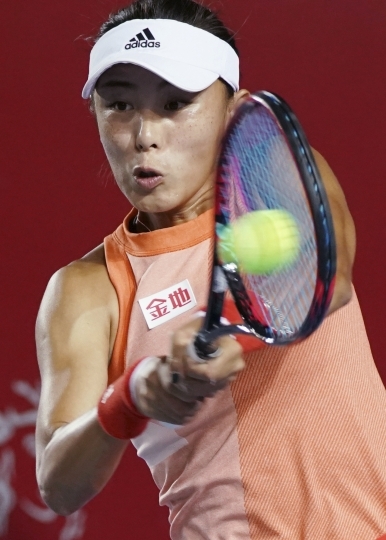 HONG KONG — The highest ranked player left in the Hong Kong Open, Anastasia Pavlyuchenkova of Russia beat Naomi Osaka of Japan 6-3, 6-3 in the quarterfinals on Friday. Osaka ousted Venus Williams but couldn't match the 21st-ranked Pavlyuchenkova from the baseline, and served nine double faults. Pavlyuchenkova, chasing a third WTA title, faces Wang Qiang in the semifinals after the Chinese hope beat Sam Stosur 7-5, 6-2. Wang looked like she might retire after calling a trainer to court in the first set. "I felt really, really sick, I couldn't see the ball, but my coach pushed me," Wang said. 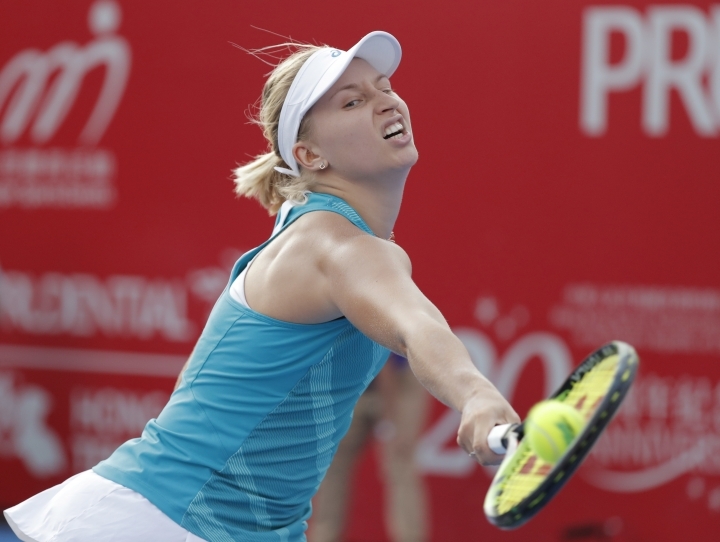 Daria Gavrilova beat Lizette Cabrera 6-1, 3-6, 6-4 in an all-Australian match. Cabrera received a free pass into the quarters when defending champion Caroline Wozniacki withdrew with an elbow injury. Gavrilova also conceded the second set in their match, but calmed down and regained control. Gavrilova lined up Jennifer Brady, who beat fellow American Nicole Gibbs 7-5, 6-4 to earn her first WTA semifinal. Brady has taken advantage of top-seeded Elina Svitolina withdrawing from the tournament after hurting her right leg in the China Open last week.